Resort opportunity. 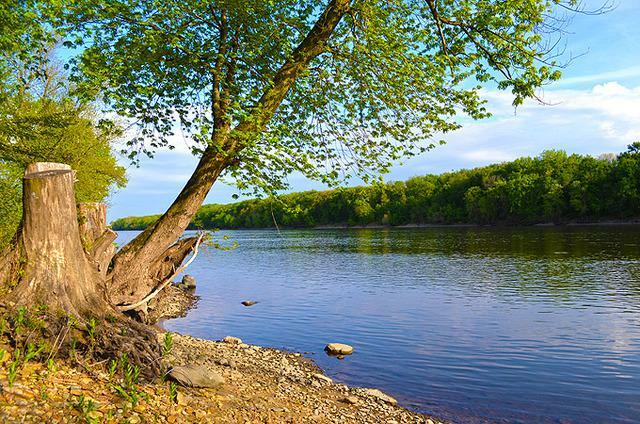 167 acres of development property with 2824 of river frontage. Water & sewer to site. Approved for 540 units. Adjacent to Heritage Harbor and in TIF District.